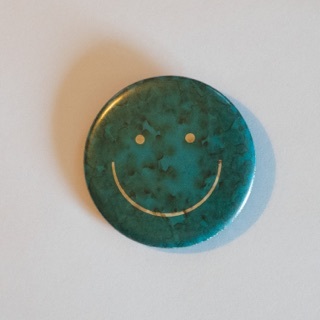 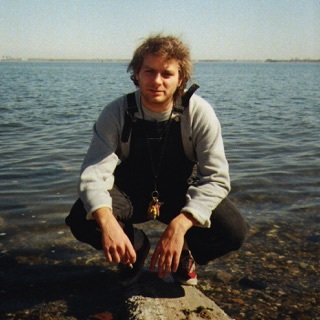 Though Mac DeMarco has become known, in part, for playing a lovable buffoon online and on stage, he's also quietly assembled one of the most rewarding bodies of work in indie rock. 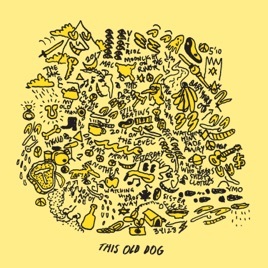 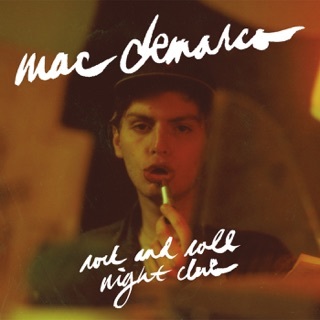 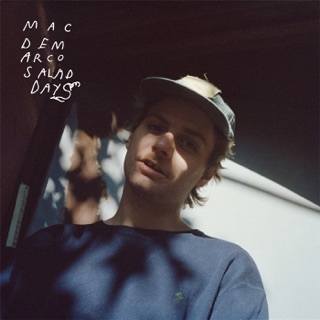 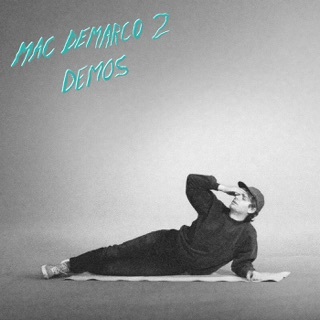 This Old Dog picks up where 2014’s Salad Days left off, with a set of sunlit, heartfelt singer/songwriter fare that finds DeMarco reflecting on family with often stunning candor. 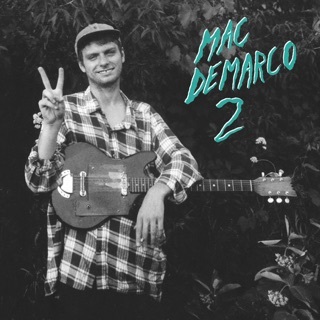 From the acoustic warmth of “My Old Man” to the hushed crooning of “Sister” and the devastating observations of “Watching Him Fade Away,” it’s his finest album to date.